We want children to enjoy learning through involvement in a meaningful, purposeful and relevant curriculum that develops lively, enquiring minds and gives children skills for life. The National Curriculum is used to guide and support teaching and learning at the school. 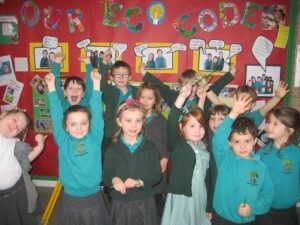 The Early Years Foundation Stage curriculum is used by Reception and Nursery. The Foundation Subjects: Design & Technology, Art & Design, Music, P.E., Geography, History, R.E., Personal Social and Health Education & Citizenship. Careful planning ensures that these subjects are matched with the age, ability and experience of each child. Computers are used throughout the curriculum, both as a teaching resource and as a tool for recording, collecting and sorting information. 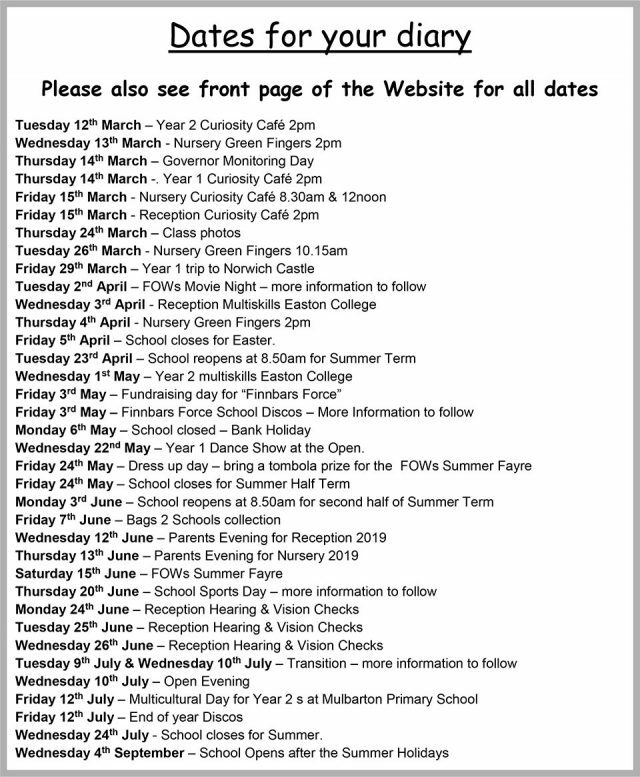 Half–termly year group newsletters are sent out to inform parents what the children will be learning about during the next half term, and to offer suggestions of what can be done at home to support the learning. That we monitor the progress and achievements of pupils throughout their time at our school and report this to parents on a regular basis.